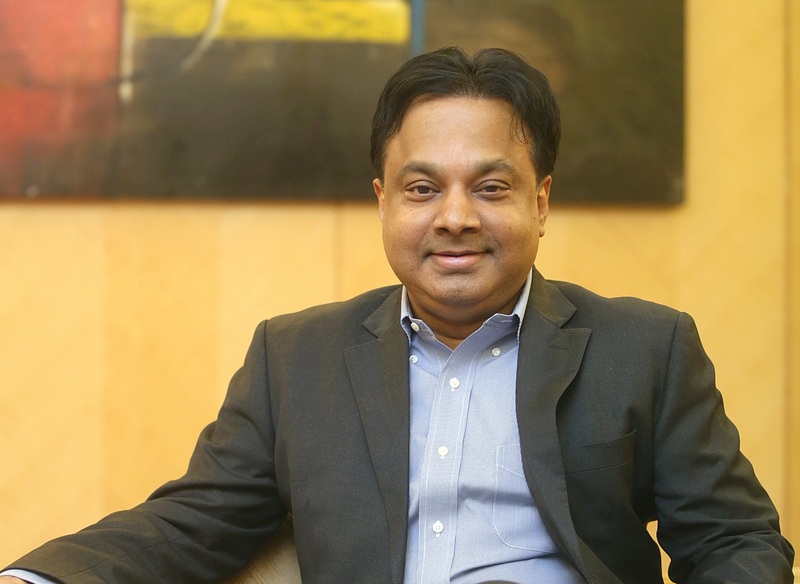 Regional CEO Ashwin Rajgopal on growing the Japanese beverage company in Malaysia. After a few good years of managing the operations of French beauty conglomerate L’Oréal in Malaysia, Mumbai-born Ashwin Rajgopal was ready for a new challenge as long as it would not require him to leave the country he and his family had grown to love and consider home. His next assignment would be chief operating officer of luxury retailer Valiram Group, where and his wife Vimi would continue to endear themselves to Corporate Malaysia. Likeable, articulate and fun, the Rajgopals became a staple of KL’s social scene. Last year, Ashwin switched paths yet again and is now the regional CEO of Suntory Holdings. Very quickly, he dispels whatever romantic notions one might harbour about a job that could involve copious whisky-drinking all day. 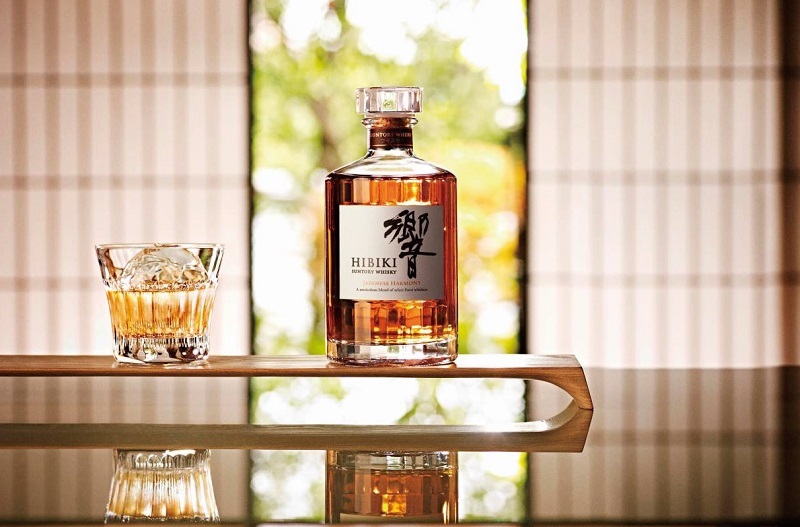 Although Suntory is the name behind the world-famous, award-winning tipples Hibiki and Yamazaki, Ashwin’s purview is the non-alcoholic beverage division. Surprised there is one? We were too. He does, however, admit a particular penchant for Hibiki, cultivated long before this current assignment. What kismet, we suggest, and he laughs. 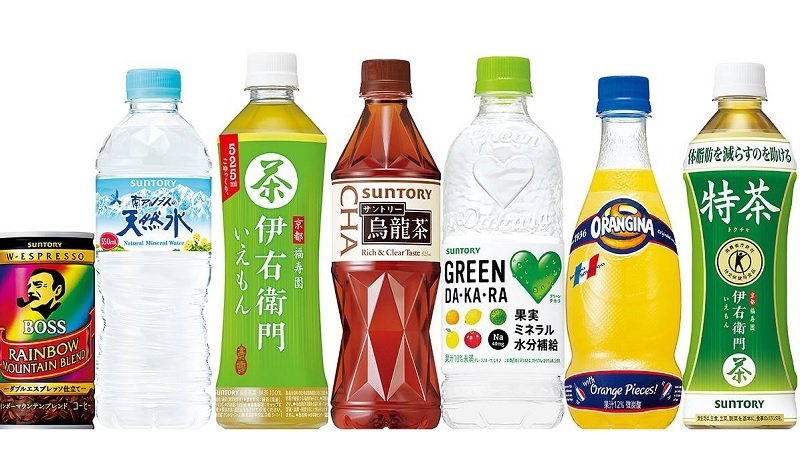 Founded in 1899, Suntory is a unique consumer goods company offering a diverse portfolio of beverage products enjoyed by millions around the world. Although it started out manufacturing whiskies and distributing wines, a series of mergers and acquisitions of companies like US bourbon producer Beam and the drinks division of London-based GlaxoSmithKline expanding its product arsenal to include a large number of non-alcoholic drinks — Orangina, Lucozade and Ribena, for example — have made Suntory one of the largest makers of distilled beverages in the world. Interestingly, Ashwin was headhunted to join the Osaka-headquartered company. Before then, it was not even on his radar. “The offer came my way last year and it is one of the best decisions I’ve made in recent times,” he shares. “There were two things that really drew me to this organisation. The first is its basic values, which is best described in Japanese — yatte minahare, which is ‘go for it’. This also means you need not fear failure. It’s a very strongly imbued culture. We are also extremely decentralised, which puts a lot of trust in individuals. If this is your workplace, you know it best. I would have almost total autonomy and that was very enticing.